Portraits of writers .::..::. 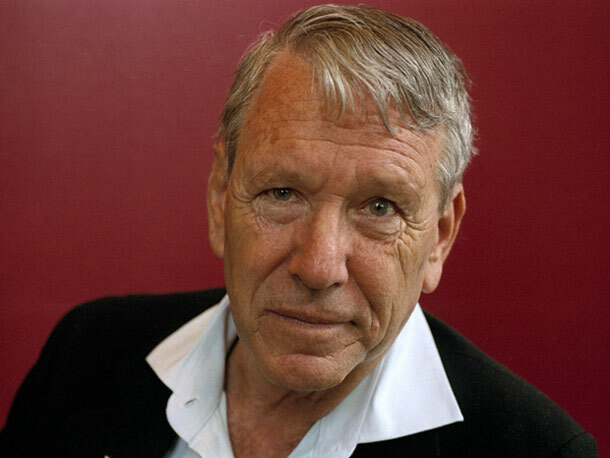 Amos Oz .::.. ::.